Norse Closes its Doors with Immediate Effect! 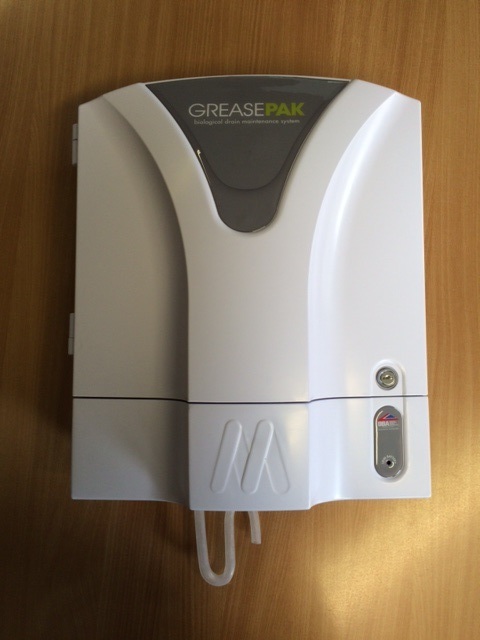 Cater-Force are currently installing another GreasePak drain maintenance system at a local Yorkshire eatery. We continue to work hand in hand with the award winning Mechline and their GreasePak drain maintenance system. Nothing comes close to it in the current market place and it’s essential that anyone with a Commercial kitchen is aware that there are building regulations which must be adhered to. The dispensing unit sits discreetly on a kitchen wall ensuring no chemicals are left on the floor. It’s designed to be hassle free and the only maintenance required is changing the biological fluids when they run empty. The dispenser sounds a buzzer when this needs to be done and it’s a very quick and easy ‘twist off and twist on’ system to change the fluid bags. If you are suffering from blocked drains and ineffective FOG maintenance systems, and based in Yorkshire, call or e-mail our office to arrange for a no obligation free site visit. 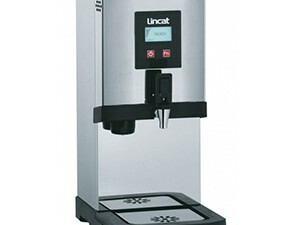 We will even install the dispenser free of charge and will be available for any ongoing advice or assistance required. 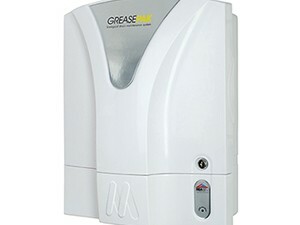 Why put up with Smelly Grease Traps when you can use the BBA approved GreasePak system?